Unbelievable opportunity to own 10 of the most gorgeous acres in scenic Weirsdale. 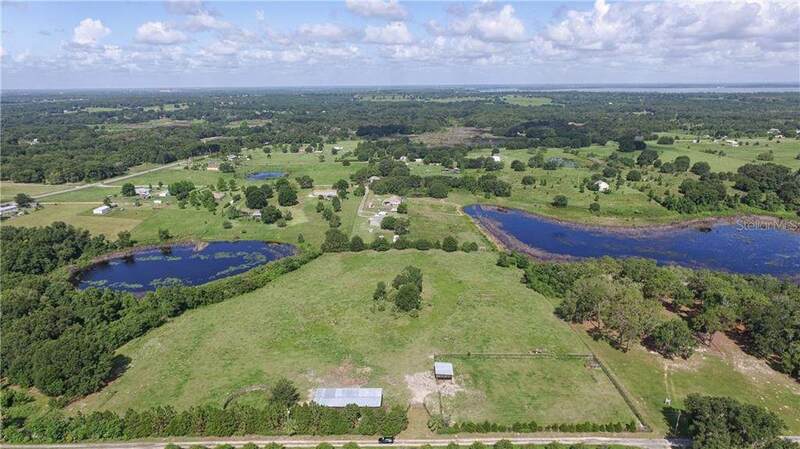 Offering amazing sunset views, a pond and established landscaping this 10 Acres of A-1 zoned property is just minutes from The Villages, Florida. 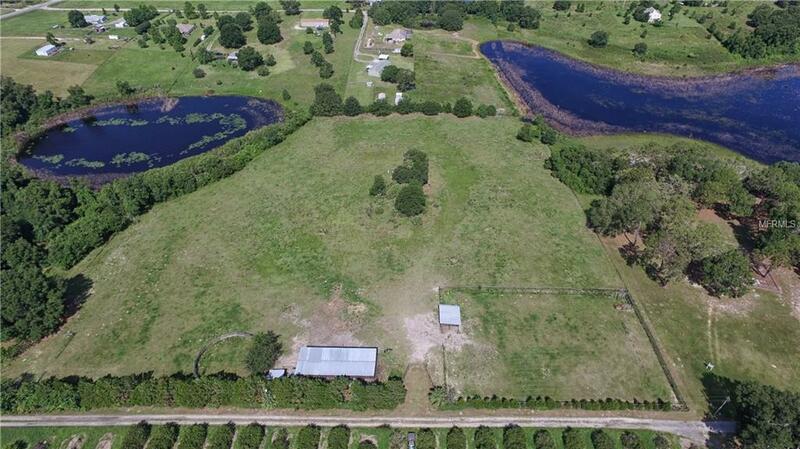 This property is currently used for horses and as such has a well, pole barn, arena, and a loafing shed. Property is fenced and cross fenced. 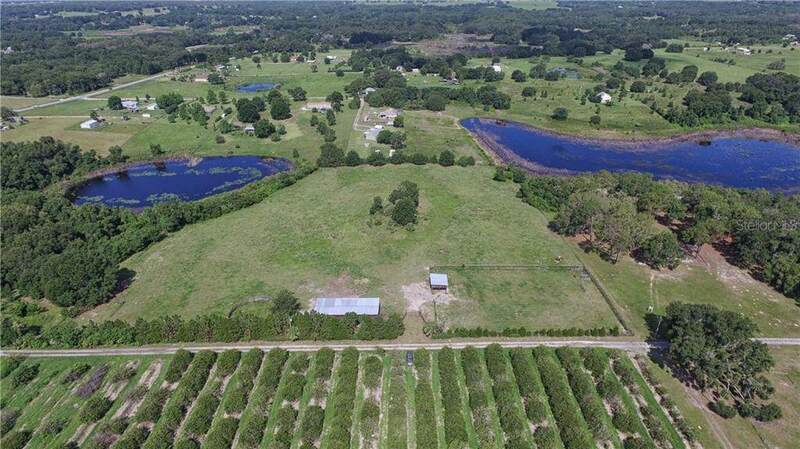 An orange grove is located across the lane and this property is bordered by equestrian enthusiasts. Located near the Ocala National Forest, Grand Oaks Resort, Austin Horse Park, Horse Shows in the Park and Hunt County Horse Shows. 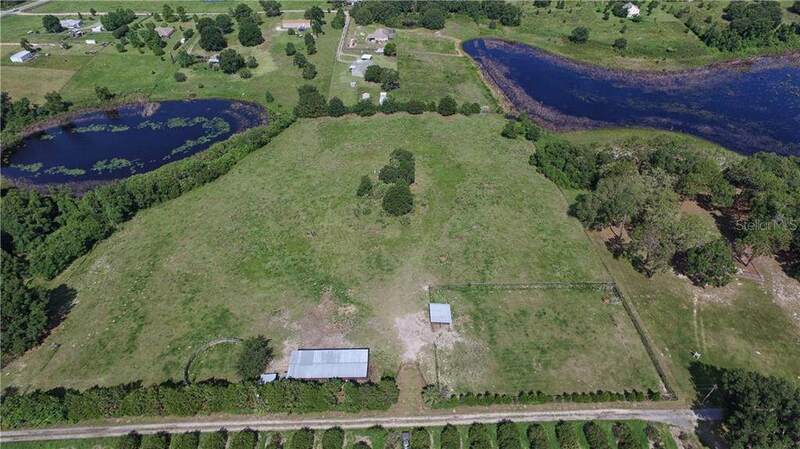 This property is perfect for someone looking to be around equine communities, looking for a home /place in the country but with city amenities, or the person looking for a fun weekend place.